It’s me again. Don’t you just love researching real estate! No? Then you should call me to help you. My email and phone are on this site somewhere. So let me tell you about one of my favorite resources: Geographical Information Systems or GIS for short. It basically a large data organizer that government (municipal, defense, intelligence), universities, health, and so many more use to easily visualize large quantities of data and their relationships. 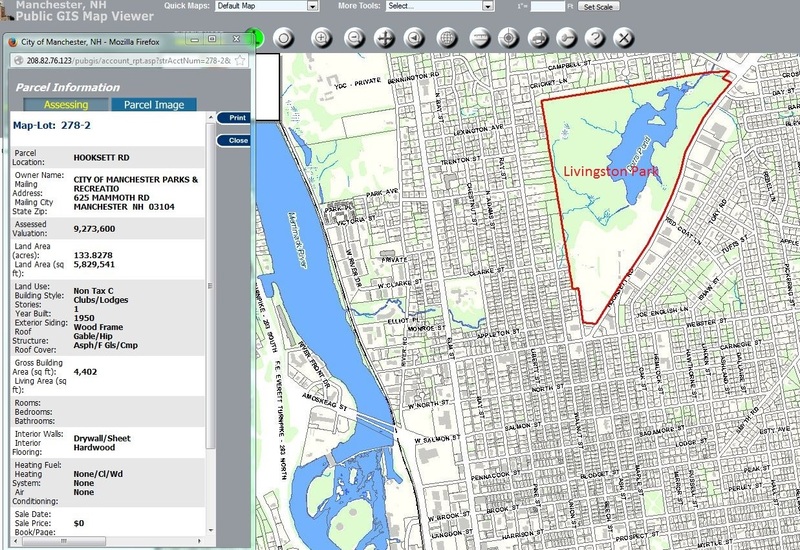 For real estate/municipality purposes it takes different property maps such as a map for lot dimensions, zoning, water lines, conservation areas, and overlays them together for easy searching and viewing. Find the municipality’s website and many will have an interactive GIS mapping system. Nashua: http://www.gonashua.com and you need to click on “Go to GIS maps” and it will open up in another window. The towns in the NRPC include: Amherst, Brookline, Hollis, Hudson, Litchfield, Lyndeborough, Mason, Merrimack, Milford, Mont Vernon, Nashua, Pelham, and Wilton. Here is the Rockingham Planning Commission site for additional maps: http://www.rpc-nh.org/ and the towns include: Windham, Salem, Atkinson, Plaistow, Hampstead, Kingston, Danville, Sandown, Hampton, Freemont, Brentwood, Seabrook, Exeter, Portsmouth, Rye.